2.008 Ac Vacant, cleared, level & ready to build on. 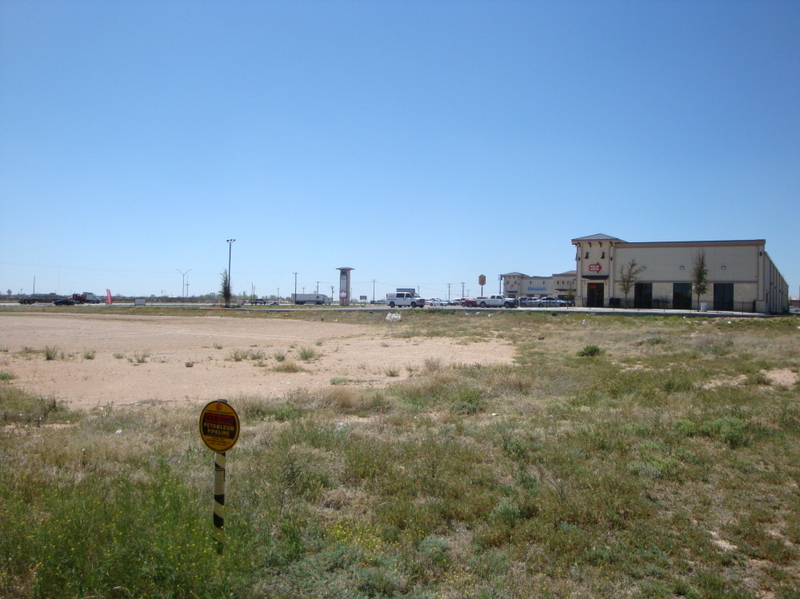 Located on Interstate 20 on a corner lot. Hotels, motels, restaurants, new apartment complexes, retail located in this area. A Booming economy makes this an investment worth looking into.